All About Indie Filmmaking: Indie Film Press Break: RED DAWN | Poster Debut! 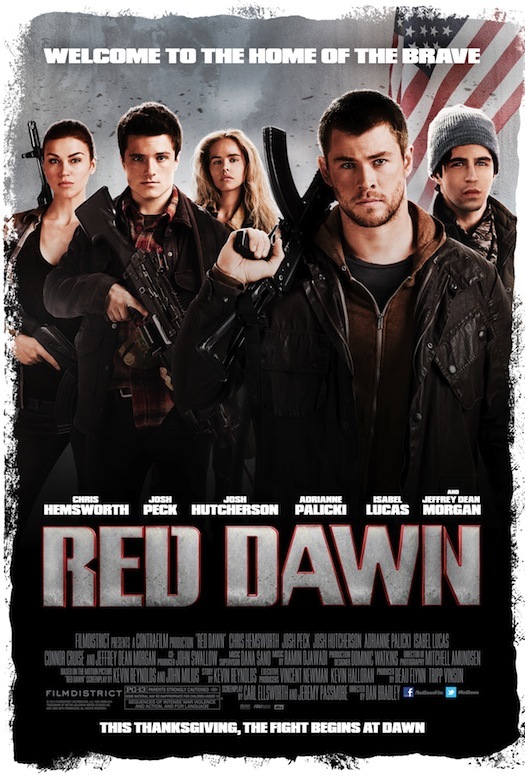 Indie Film Press Break: RED DAWN | Poster Debut! Get geared up for the OFFICIAL TRAILER debut tomorrow on Yahoo! Movies. Don't miss RED DAWN, the must-see action movie of the Fall, in theaters everywhere November 21, 2012! Starring CHRIS HEMSWORTH (Thor, The Avengers), JOSH PECK (Drake & Josh, The Wackness), JOSH HUTCHERSON (The Hunger Games), ADRIANNE PALICKI (Friday Night Lights, upcoming GI Joe: Retaliation), ISABEL LUCAS (Transformers: Revenge of the Fallen, upcoming Knight of Cups), CONNOR CRUISE (Seven Pounds), and JEFFREY DEAN MORGAN (Watchmen). 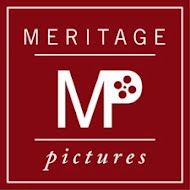 The original movie was great for a 14 year old boy to watch...hopefully the new picture can do the original justice.